The Sampling Store is unique in the industry because of its parent, CoOptions, allowing us to both bring strategic thinking and provide end-to-end solutions to each project from planning through post-execution. We provide printing, packaging, over-wrapping and fulfillment / shipping services to optimize your budgets, streamline projects and save you time and money. For companies that have large sampling needs with multiple executions, we also provide full program management services as your “sampling agency of record,” even negotiating and handling executions with other sampling companies, and often saving you on those. For more than 35 years, IPI has provided promotion packaging services to companies ranging in size from multi-national Fortune 500 companies to smaller regional businesses. IPI is uniquely suited to cater to a price-sensitive promotions industry that relies on innovation, flexibility and efficiency in order to be successful. For the past 25 years, IPI has been more than a vendor to Co-Options’ for printing, overwrapping and fulfillment services, they have become our trusted partner and a key part of our supply chain. 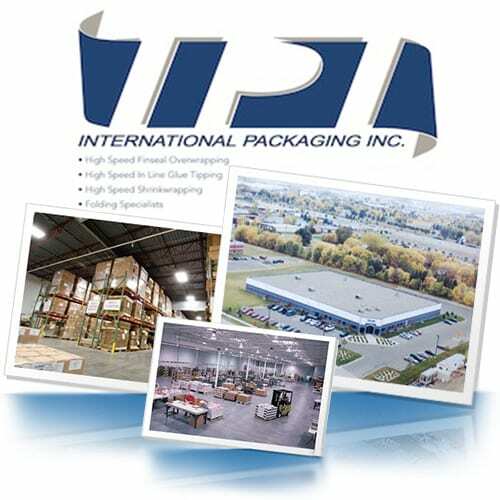 Centrally located in Minneapolis, IPI is ideal for staging and shipping and IPI also serves as our mid-west fulfillment and shipping center. If your sample requires overwrapping, packaging, sealing or fulfillment, let us quote with IPI to provide cost-efficient, end-to-end solutions for your sampling programs, usually saving you significant expenditure on both overwrapping as well as shipping finished product to our facility. Some of our clients want something very specific, a venue or touchpoint developed just for them. Sometimes venue development is focused on one specific program; whereas other times networks are developed for a project but become part of our own portfolio of offerings. 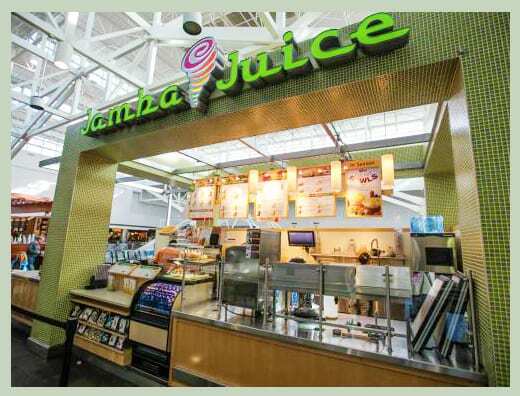 An example of the former was our PowerBar® Harvest® campaign and the development of Jamba Juice as a host touchpoint. An example of the latter was our Playtex Sport® campaign at college campus sports & fitness centers, which became the basis for our development of the Campus Sports & Fitness Network of 600+ colleges. 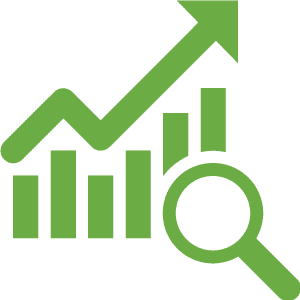 We also offer optional longitudinal research (additional cost) to re-survey half of the respondent base to both validate Juster Scale based purchase intent scores and track actual conversion. 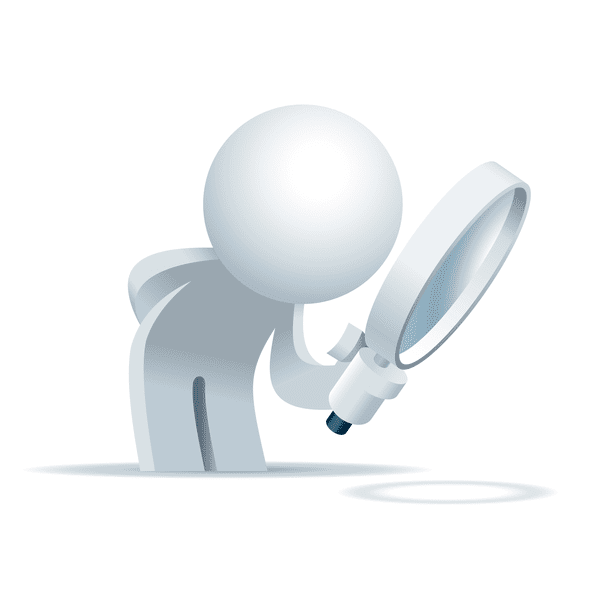 At the conclusion of your project, we provide a detailed recap and research analysis with photos, touchpoint location ratings and open-ended feedback, insights and recommendations. 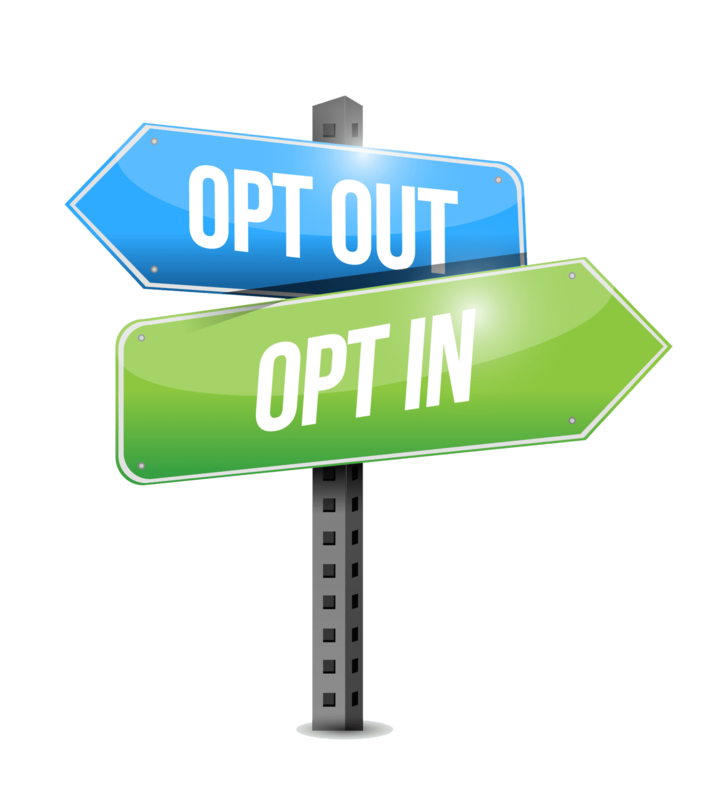 Many of our clients ask us to explain the difference between opt-in and opt-out for touchpoints conducting a sampling program, and why some of our networks operate differently. For corporate networks, opt-in is typically automatic when approved at corporate (e.g., Life Time Athletic, American Airlines, etc.). For some of our networks, participation is all or predominantly opt-in (e.g., independent airport stores, college gyms, ski resorts). An example of one of our networks that require opt-in is our Yoga & Pilates Network as attitudes towards the type of sample acceptance varies widely within the network based on a variety of product factors (e.g., Natural, Organic, no animal testing, company that produces the sample makes another product they do not like, etc.). We are also asked how we to run our projects so smoothly and efficiently and keep to approved timetables. 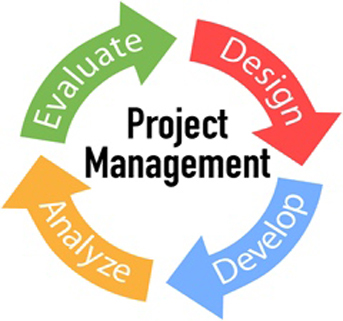 We do this by integrating multiple project management, research, and communications software into our own seamless gate-and-release executional system.